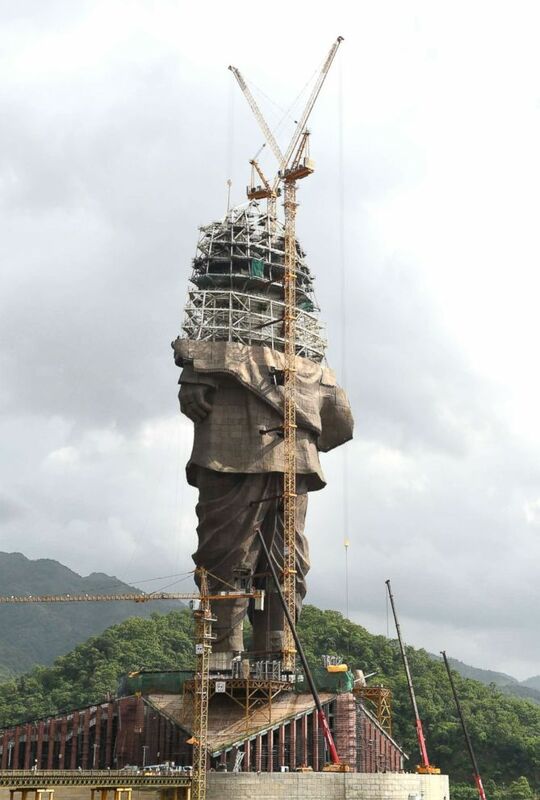 It will stand at nearly 600 feet. 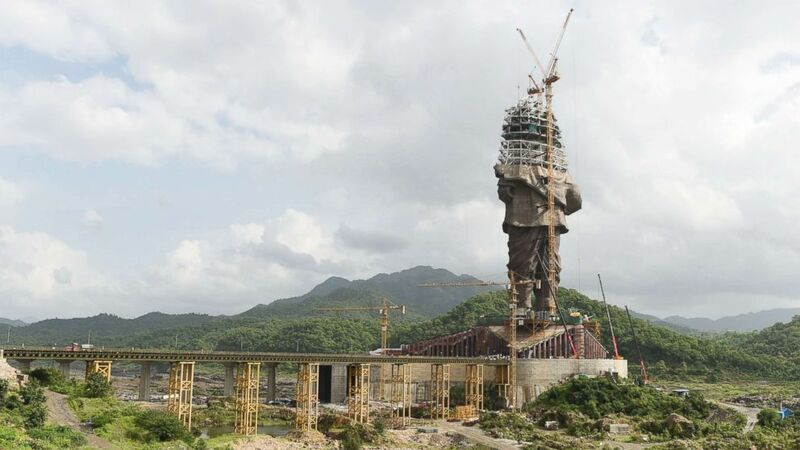 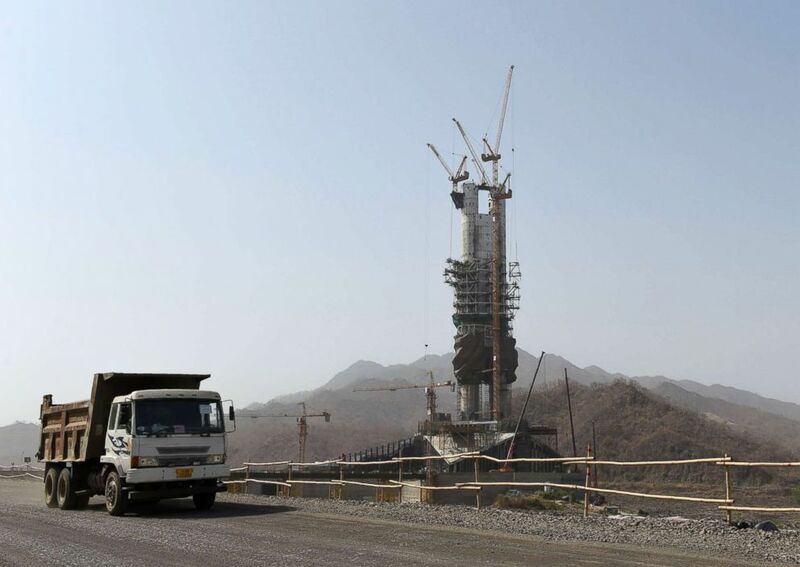 The prime minister of India is set to unveil the world’s largest statue, dedicated to Sardar Patel, a nationalist who helped unite modern India after its independence from Britain, next month. 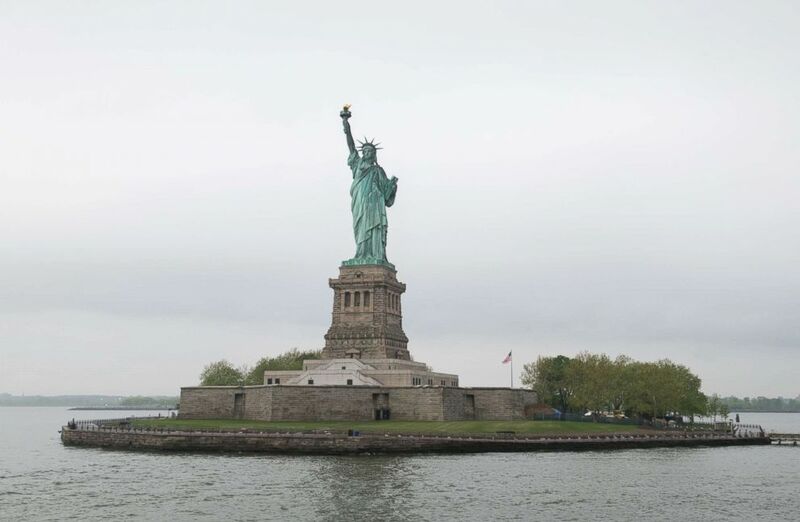 (Noam Galai/Getty Images) A view of the Statue of Liberty during the 2018 Ellis Island Medals of Honor at Ellis Island, May 12, 2018, in New York City.